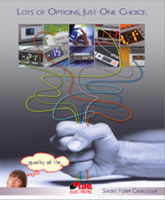 Sentien Electronics is a distributor for Refrigeration, Heating and Air-Conditioning controls. We supply Panel Mount, Wall Mount, Din Rail Mounted thermostats for Normal, Medium and Low Temperature applications. We also supply a range of Humidity, Pressure and Rack controls, as well as a range of software for both on-site and remote monitoring that can be either hard wired or wirelessly networked. 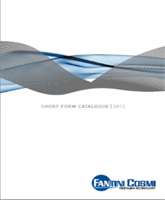 We also have access to a wide range of products such as Differential Air Pressure switches, Axial Cross flow and External Rotor fans, Centrifugal, forward &amp; backward curved fans, Blower fans, Electronic fans, power supplies, speed controls, dimmers, manual reset thermostats, flow switches, Refrigeration, water and oil solenoid valves. Current sensing switches, pressure transducer, data loggers, hand-held thermometers, humidity, anemometers, thermocouples, heating elements for Bain Maries & Hot food bars. Indicator lamps, rocker, toggle, rotary switches, T8 LEDs in various sizes, fixed LED strips, flexible LED strips, RGB LEDs. 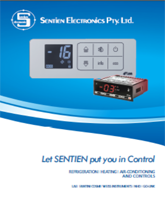 Sentien Electronics is a distributor for Refrigeration, Heating and Air-Conditioning controls. The company’s focus has always been to provide quality products at competitive prices which meet our customers needs, with an emphasis on reliability and customer service. Sign up to our newsletter and be informed about our latest news from the web community. In other words, stay updated!